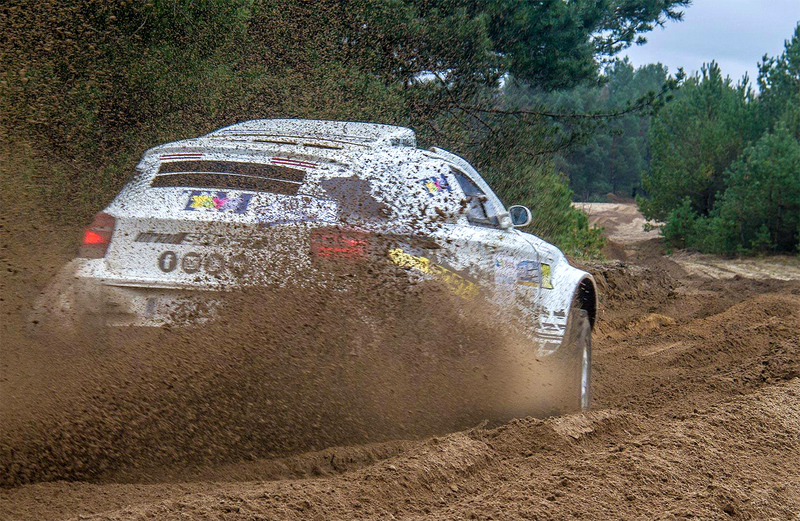 Drawsko Pomorskie - the secret "European Center of Rallyraid". 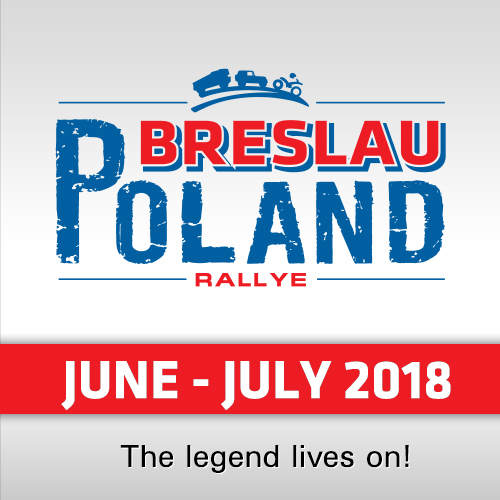 Next to the "Baja Poland", round of the FIA Cross Country World Cup, the gigantic military area next to the city of Drawsko Pomorskie in the North-West of Poland is also well known for the legendary "Rallye Breslau Poland" - and the "Sister" of the Baja Poland, the "Baja Drawsko". 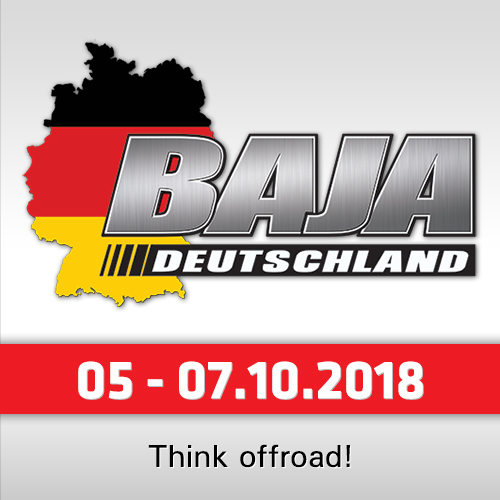 With the support of the city and the main Sponsor "Columna Medica", the Organizers announced the details and open the registrations for the weekend-event near the German border. 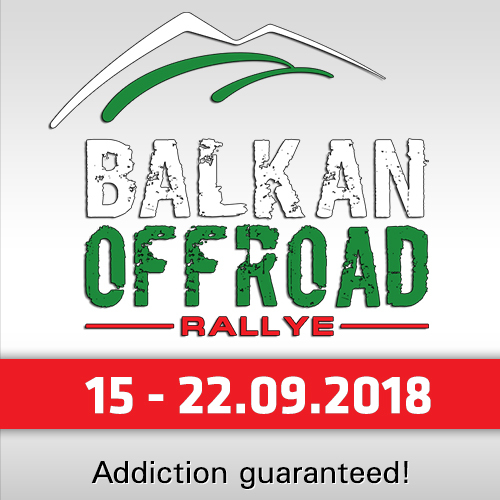 280 kilometers timed section, driven in two rounds on Saturday, April 7th and a 20 km prologue on Friday, April 6th are waiting for the competitors. 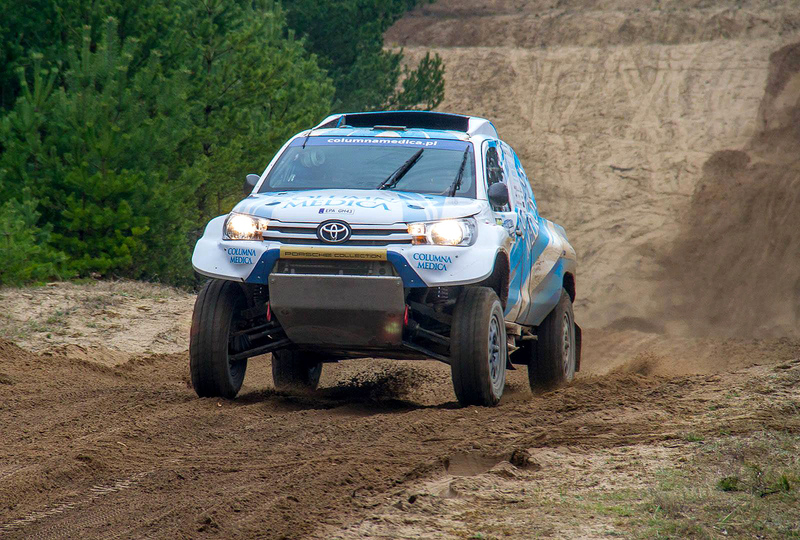 The event is also the opener for the Polish Cross Country Championship, round 2 for the FIA Central European Zone Cross Country Championship and round 1 & 2 for the Czech Republic Cross Country Championship and is open for Cars FIA and Open, T4 Trucks and SSV. 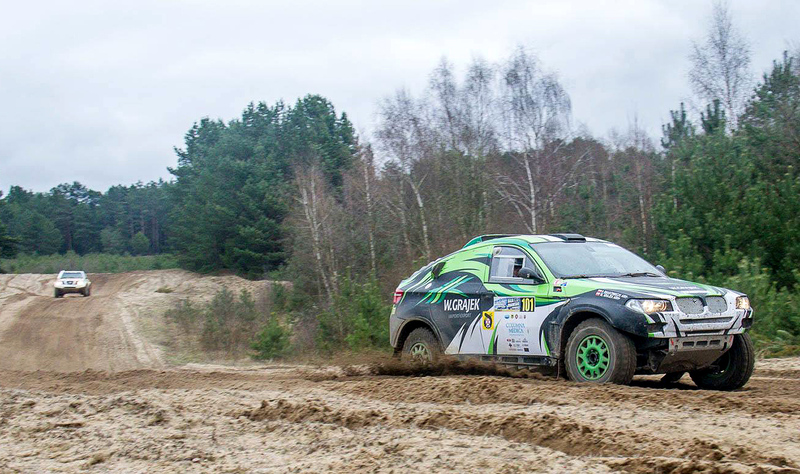 Last year the event counted more than 100 competitors, was opened by the Polish rally-legend Krzysztof Holowczyc and was won by Michal and Julita Maluszynscy.